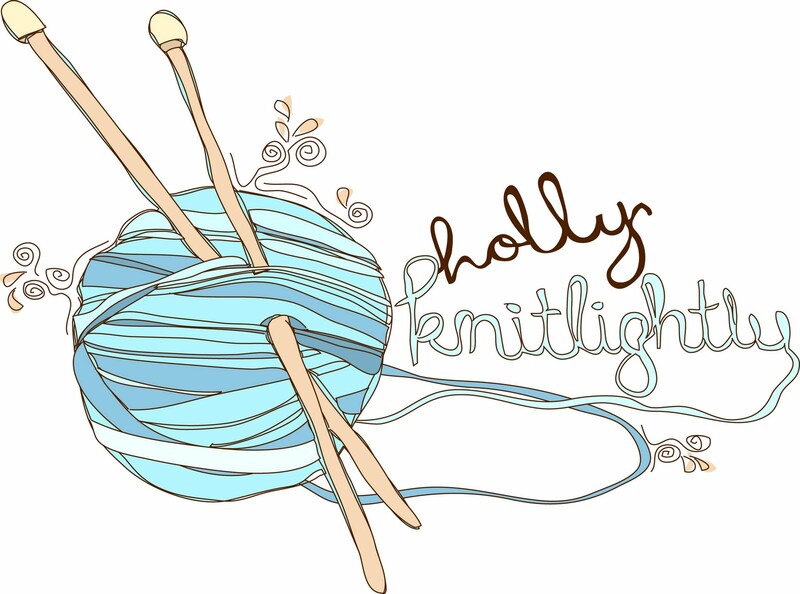 Holly Knitlightly: A Quick Hello from France! wooooooooooo! Remember when we skyped!!!!! Miss you lovey! Aw, it sounds like you're having so much fun! Can't wait to hear even more about your trip when you get back - have fun, lovey! 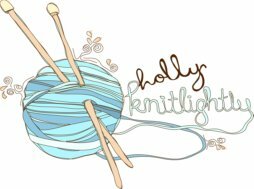 have fun, holly! can't wait to see photos! i looove paris this time of year, when it doesn't get dark 'til around 10pm. perfection.